Then our stress free 60 second water test is the perfect way to test your pool. Easy, fast and accurate, you’ll be swimming sooner! Collect the sample from an arm’s length under the surface of the water in front of the skimmer box. Pool Doctor supply a water sample bottle to make it easy. If you don’t already have a Pool Doctor water sample bottle you can pick one up for free at your local Pool Doctor store. It is important to make sure that the chemical make-up of the sample doesn’t change too much before testing, so the fresher the water sample is the more accurate the results will be. Just a few seconds later our Pool Doctor technicians will provide you with the results of your computerised water test and the correct chemical dosages required for your pool. Why is the computerised test in store better than a manual test? 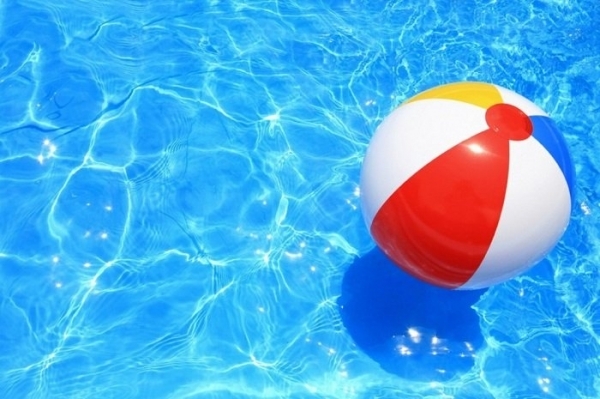 It’s fast, precise and tests nine aspects that affect your pool’s health and appearance. 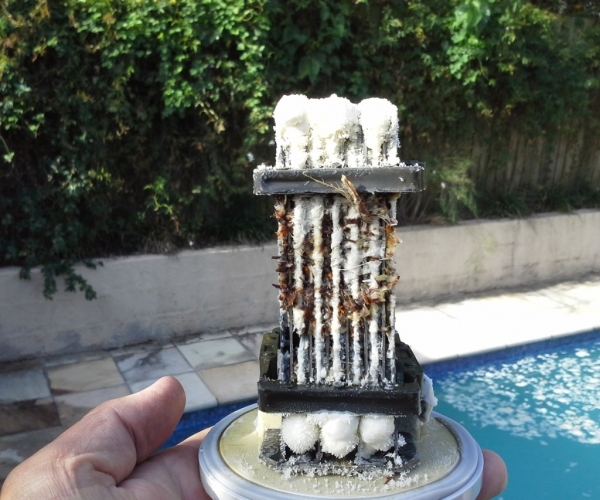 If you don’t have time to test your pool please give us a call and book a service. Let Pool Doctor take care of your pool, hassle free. You’ll be swimming sooner!